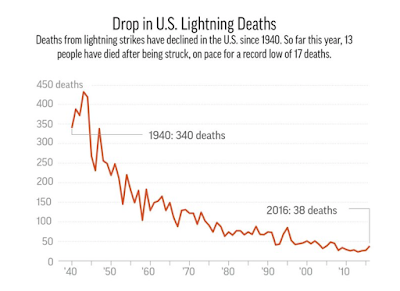 An interesting story about the multiple reasons -- including improved education -- for decreasing lightning deaths. 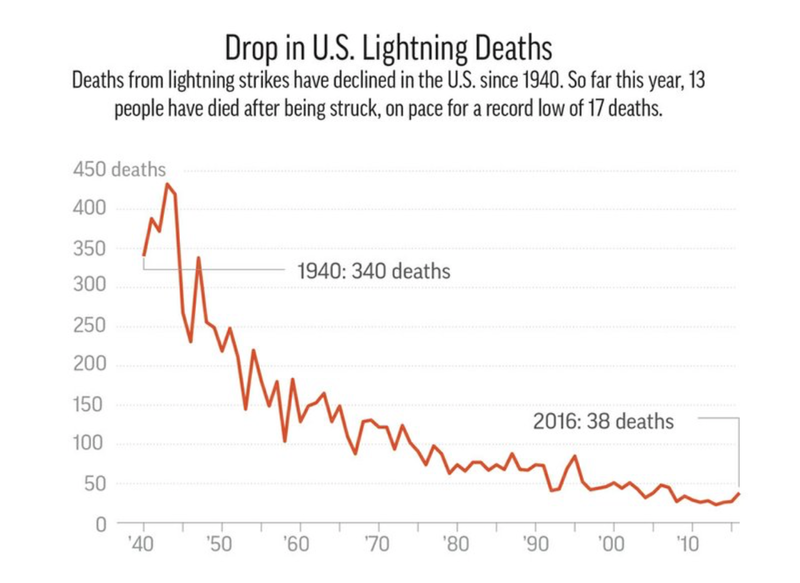 My quibble with the story is it does not include lightning warnings from AccuWeather Enterprise Solutions and others as a source of fewer lightning deaths. 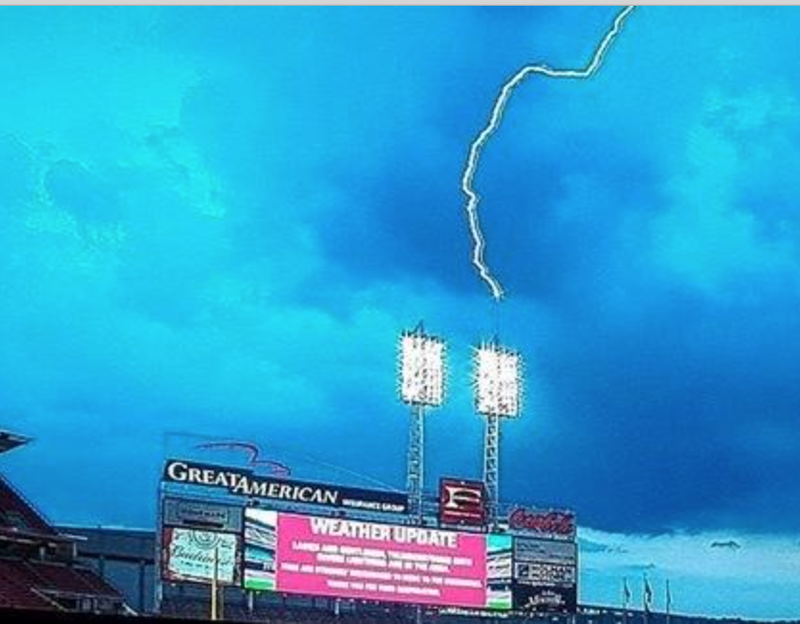 A stadium warned of lightning, and then evacuated, is much less likely to produce lightning deaths.